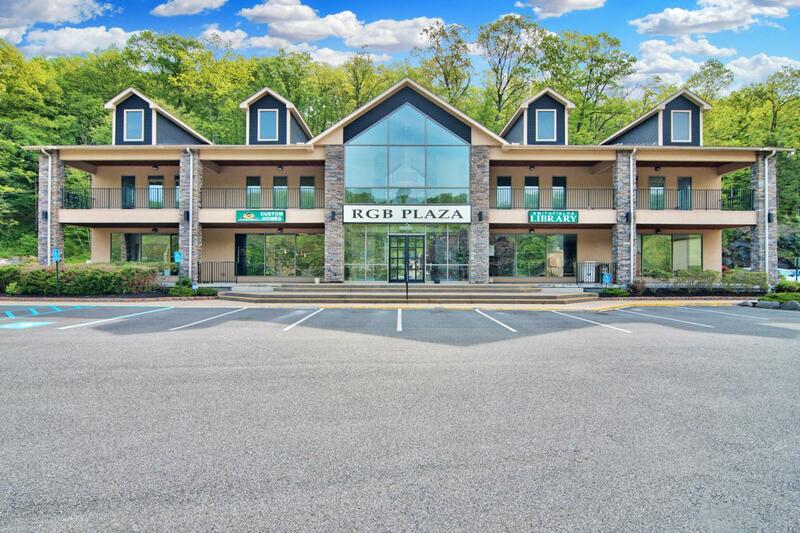 Professional and Medical Office Building in the ideal location and market for your office or medical office use. 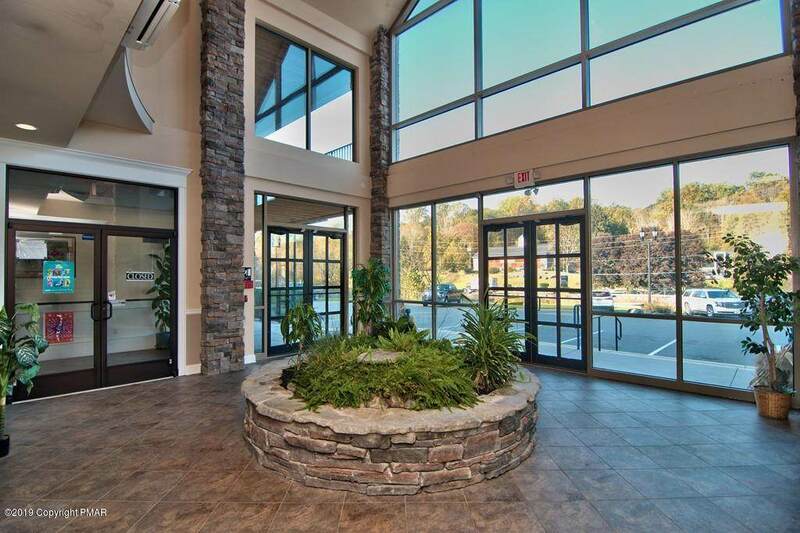 Just a few mins from I-80 on busy Route 209 with 18,000+ daily traffic count provides the perfect visibility and convenience for your customers, clients or patients. The interior courtyard, elevator and ADA accessibility elevate your business' image and the customer/patient experience. Suites and (Gross Lease) rental rates sized for both small and large needs. Employees will enjoy a more professional and efficient daily work space. Plenty of on-site parking for customers/patients and employees. Do not delay...now is the time to grow your business at 507 Seven Bridges Rd Professional building. Listings displayed are not necessarily the listings of the provider. The data relating to real estate for sale or lease on this web site comes in part from Pocono Mountains Association of REALTORS®. IDX information is provided exclusively for consumers' personal, non-commercial use and may not be used for any purpose other than to identify prospective properties consumers may be interested in purchasing. Information is deemed reliable but is not guaranteed accurate by the MLS or Keller Williams Real Estate. Data last updated 2019-04-24T23:13:01.787. © 2019 Greater Lehigh Valley REALTORS® All Rights Reserved. Based on information from the Greater Lehigh Valley REALTORS®. IDX information is provided exclusively for consumers' personal, non-commercial use and may not be used for any purpose other than to identify prospective properties consumers may be interested in purchasing. Information is deemed reliable but is not guaranteed accurate by the MLS or Keller Williams Real Estate. Data last updated 2019-04-24T23:13:00.317.